He will renew you with His love. Throughout our lives God is at work all around us. Whether we feel Him or not, whether we’re even paying attention or not, He is near. Through every season His love surrounds us. We were never promised an easy life. 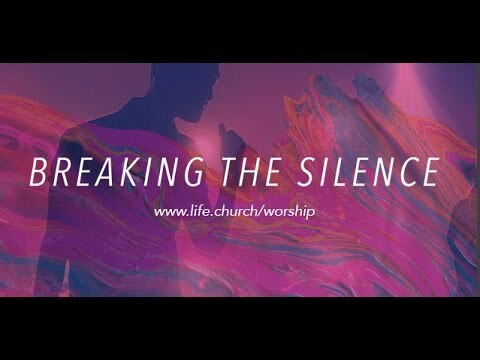 Find out more about Life.Church Worship at www.life.church/worship.